From paint consultations to selecting the right artwork, furniture and lighting for one room or your entire home! We provide sophisticated, polished, and authentic interior design services. Staging is critical for prospective buyers. 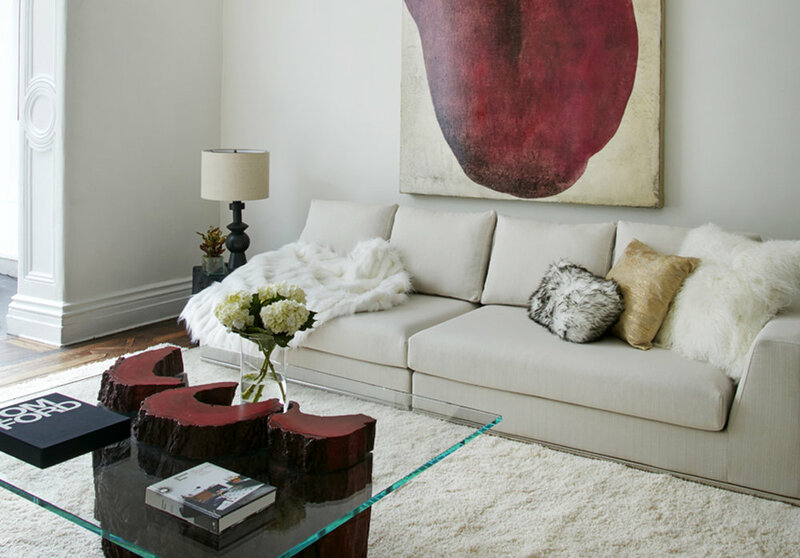 With Mina's more than 10+ years experience in Interior Design, she provides the best staging service in New York City as a real estate agent. She specializes in quickly transforming average spaces into jaw-dropping luxury homes that even the most discriminating upscale buyer will fall in love with. By selecting stunning furnishings, eclectic accessories, and original modern art enable her to create the perfect balance of style, authenticity, and “WOW” factor that lead to bidding wars and multiple offers. 1-2 hour site visit to assess space. Recommendations within 2-3 business days. Note: we don’t rent furniture to occupied spaces, but will make suggestions if fill in pieces are needed. Are you ready to create a space that reflects your style? If you’re ready to hire a proven designer who can help you transform your space, simply contact me directly and we’ll get started right away.